The Lamoille River Paddlers’ Trail is managed by a volunteer steering committee, which oversees campsite maintenance, trail coordination, and the development of new sites. The Vermont River Conservancy supports the work of this committee, assisting with grant writing and project development. In this approach, we have avoided the need to create a new nonprofit, minimizing overhead and maximizing impact. Donations by river enthusiasts like you are crucial to expanding the trail and taking care of existing campsites and access points along the river. Through your donation, you are supporting non-motorized recreation along the Lamoille River watershed. Together, you will join a group dedicated to creating one of the state’s finest paddling routes, with ample camping opportunities, well-maintained portages, and safe river access. Help support the expansion and stewardship of the Lamoille River Paddlers’ Trail. Make a donation today! 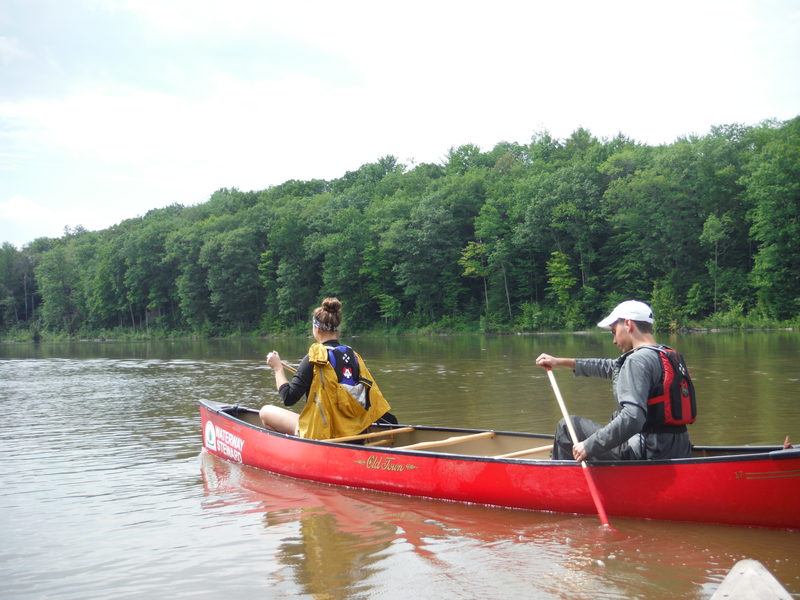 Note: the Vermont River Conservancy serves as the fiscal agent for the paddlers’ trail. You will be taken to their donation page. Just make sure to choose the Lamoille River Paddlers Trail from the donate menu.